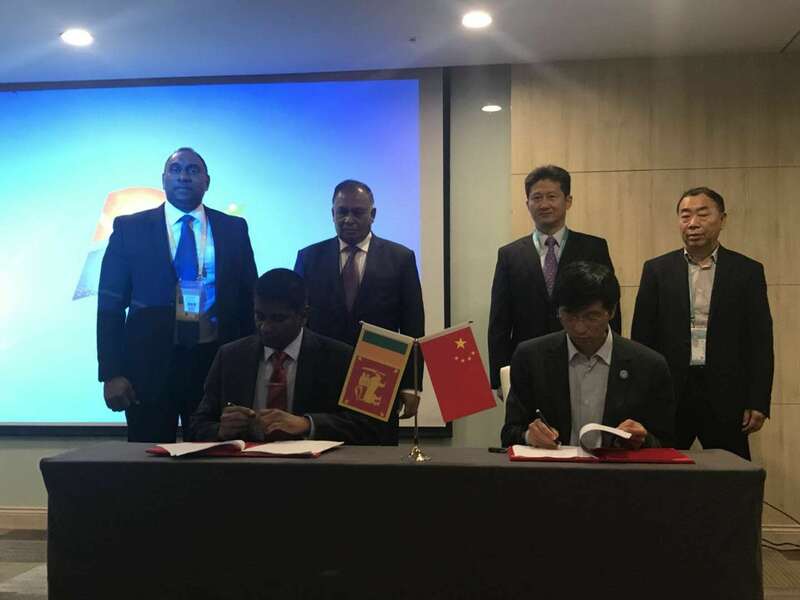 Initiated by the Commercial Division of the Embassy of Sri Lanka Beijing and supported by the Department of Commerce Sri Lanka Sri Lanka Fruits and Vegetable Exporters Association and the Sea Food Exporters Association signed a memorandum of understanding (MOU) with the Chinese Agricultural Wholesale Market Association (CAWA) on the sideline of the First China Import Expo held in Shanghai from November 5th to 10th. 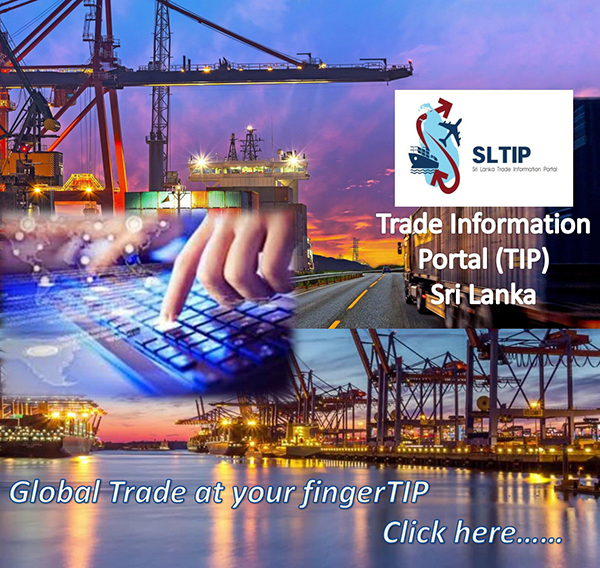 That will see exports to China expand rapidly in the coming years. This was signed at the international Agro Products B-B Round Table conference where more than 100 leading whole sales market associations participated. The MOU, which was signed by Mr Viraj Pilapitiaya and Mr Zuraish Hashim Sri Lanka Fruits and Vegetable Exporters Association and the Sea Food Exporters and the President of the Chinese Agricultural Wholesale Market Association (CAWA) Mr Zengjun Ma, witnessed by H E the ambassador Dr Karunasena Kodituwakku and Minister Commercial Alexi Gunasekera. .
As a precursor to this MOU 6 CAWA Members led by its President visited Sri Lanka and had fruitful discussions with the Department of Commerce The Hon Minister and the Two Associations in October this year .forming a relationship with the CAWA, China’s largest agricultural distributor with over 300 members, representing about 70 per cent of the total whole sale trade in China is a well-timed initiative.